On November 22, 2017, the Faculty of Education conducted a workshop on course module development in ODeL during the 5th National Conference on Open and Distance eLearning (NCODeL) 2017. The workshop aimed at helping other higher education institutions understand and experience the process of module development for online learning modality. 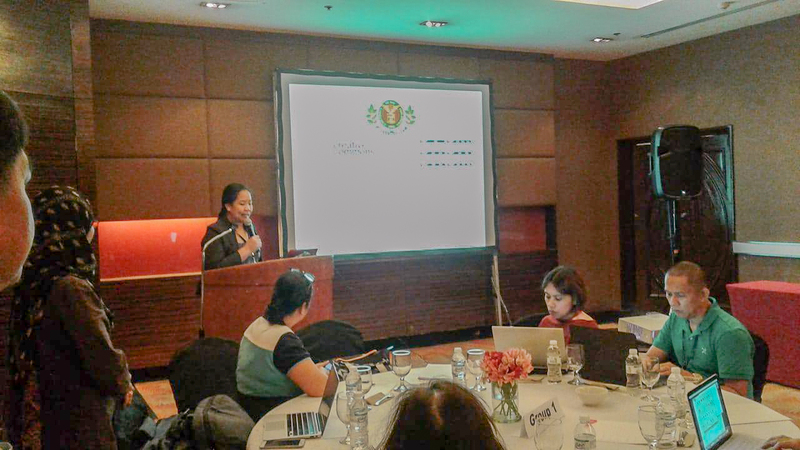 Assistant Professor Charisse T. Reyes spearheaded the workshop with the support of the other members of the Faculty who served as co-facilitators of the program. 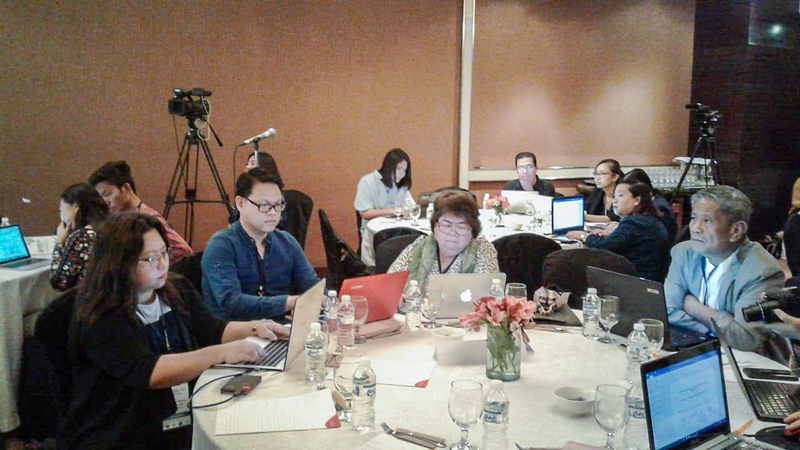 The workshop served as one of the pre-conference activities of NCODeL 2017, which focuses on “Philippine Education in the Age of Openness” and was held at Crowne Plaza Manila Galleria, Philippines. About four areas in module development, namely, planning the course modules, selecting online learning resources, designing learning activities for ODeL, and writing a study guide, were discussed during the workshop. Participants who are faculty members and officials of various higher education institutions in the country were given learning activities for each of these areas. They were invited to present their outputs before the end of the workshop. In closing, Asst. Prof. Reyes provided the participants with some practical tips in finding and selecting resources that they can use in developing their own modules.